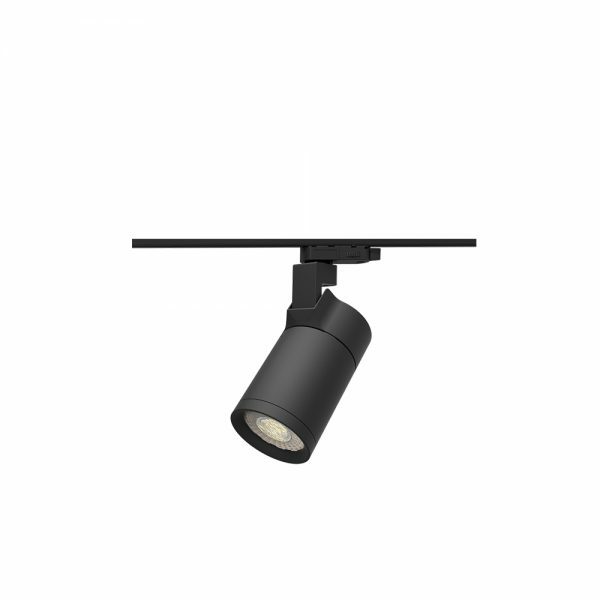 The AEON is a series of premium LED Track mounted spotlights designed for residential and commercial applications. Featuring a sleek cylindrical design and hidden driver components, the AEON is ideal for interiors that require slimline yet powerful light fittings for various applications. Manufactured to house a high-powered LED light source, the AEON is perfect for retail spaces, galleries and hospitality applications.